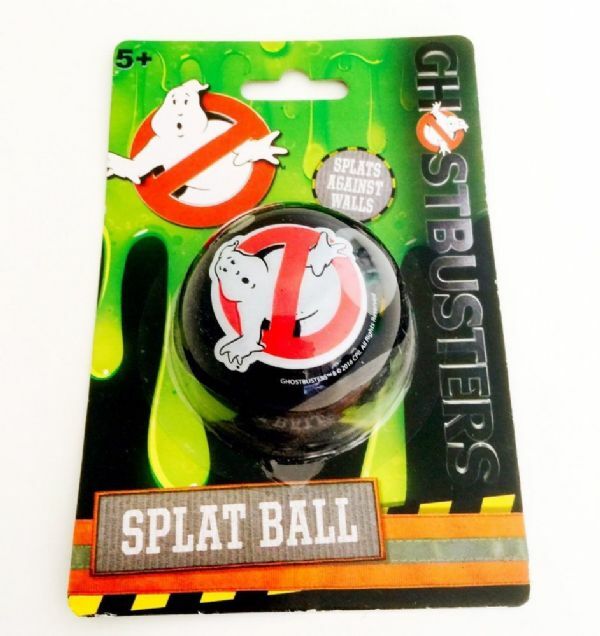 Ghostbusters Splat Ball. 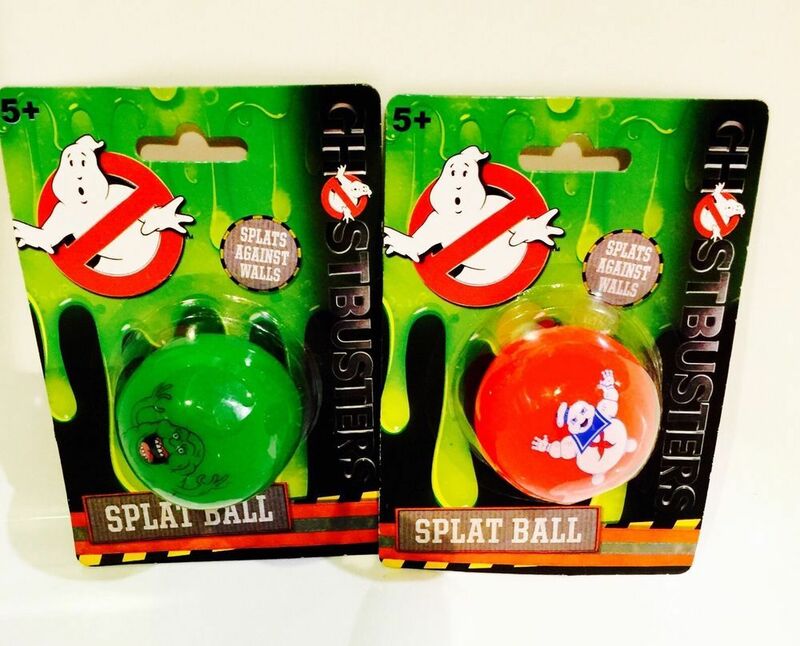 3 Colours to Collect! 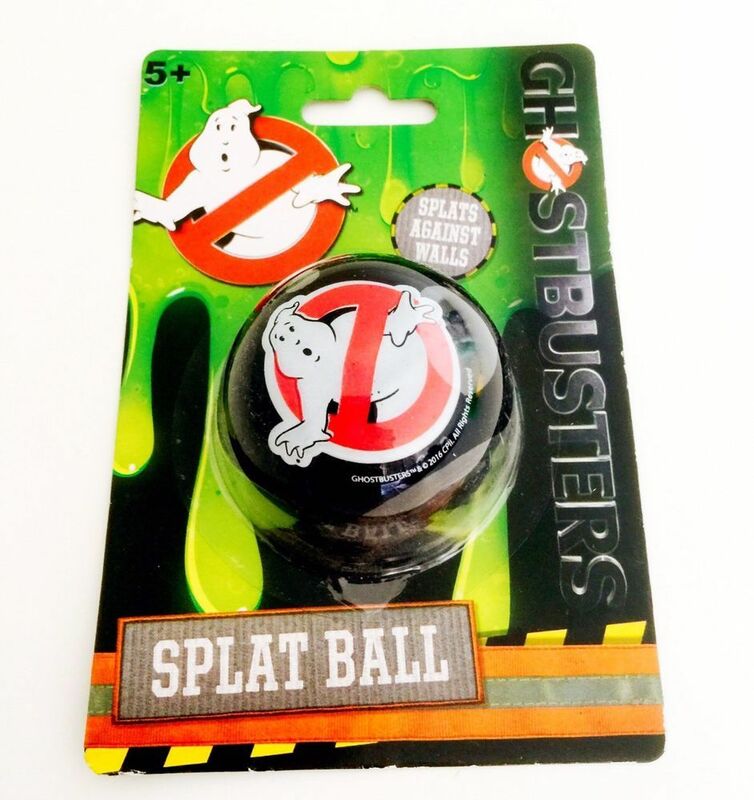 Throw the Ball agains't the Wall or Floor and watch it SPLAT! A Fun Sticky & Stretchy Toy! Great for Kids to mess around with. 3 Designs available. This listing is for 1 of 3 Colours, Random Colour Dispatched. You can specify a Colour on check out and we will do our best to dispatch this but please note we can guarantee this as Colours do arrive in to us in Random.